32 pages; Dimensions 7.9 x 8.0 in. Redesigned and revised! 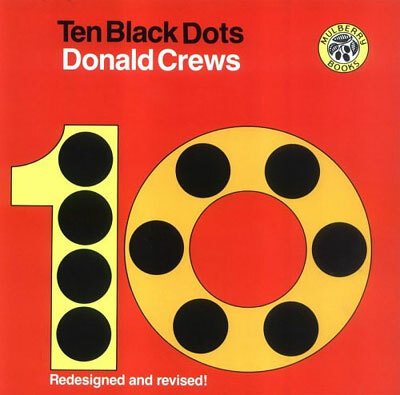 What can you do with ten black dots? Just about anything! In this unique counting book, one dot can make a sun, two dots can make the eyes of a fox, and three dots can make a snowman's face. And that's just the beginning! 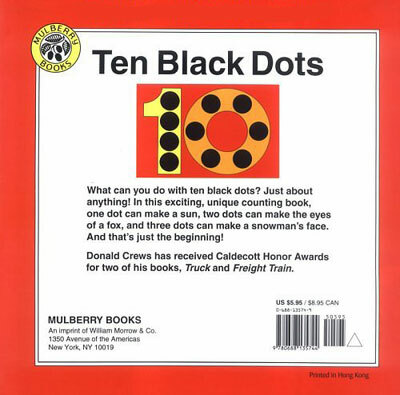  Creative thinking: What can you make with black dots?